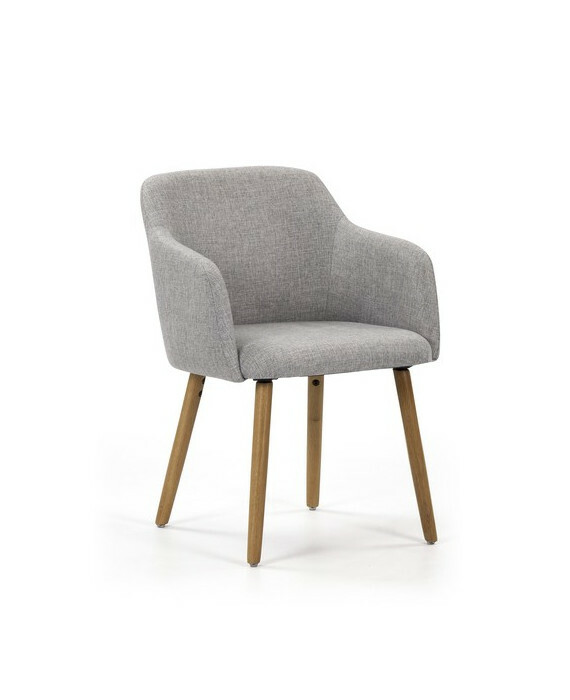 The Arena armchair is a great choice of chair is if you have comfort in mind. 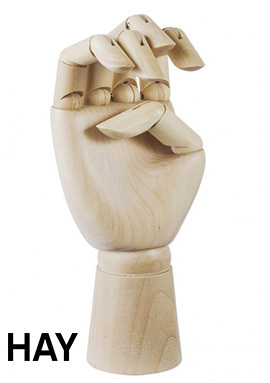 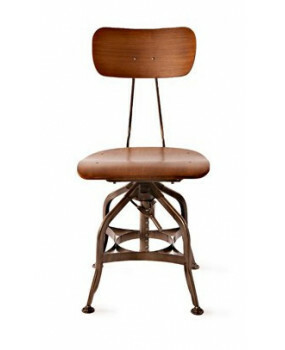 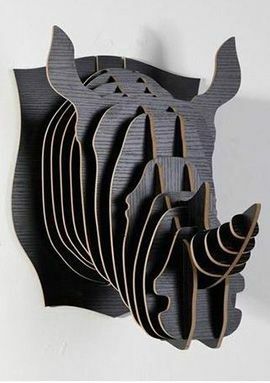 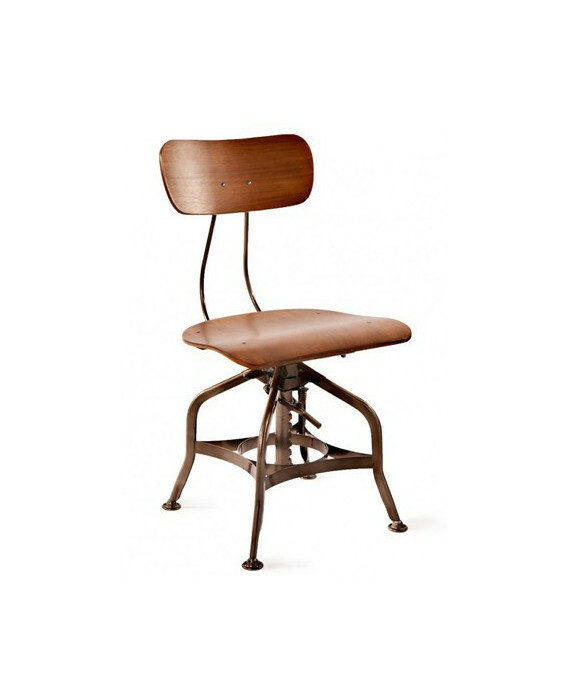 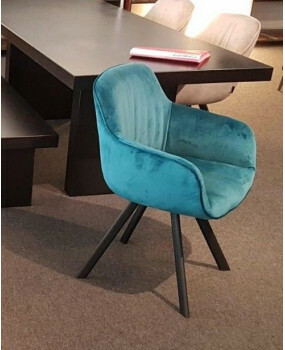 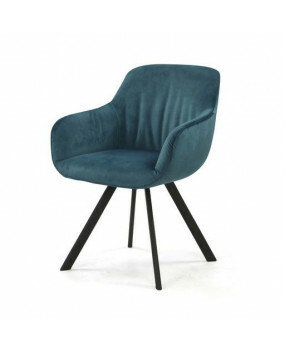 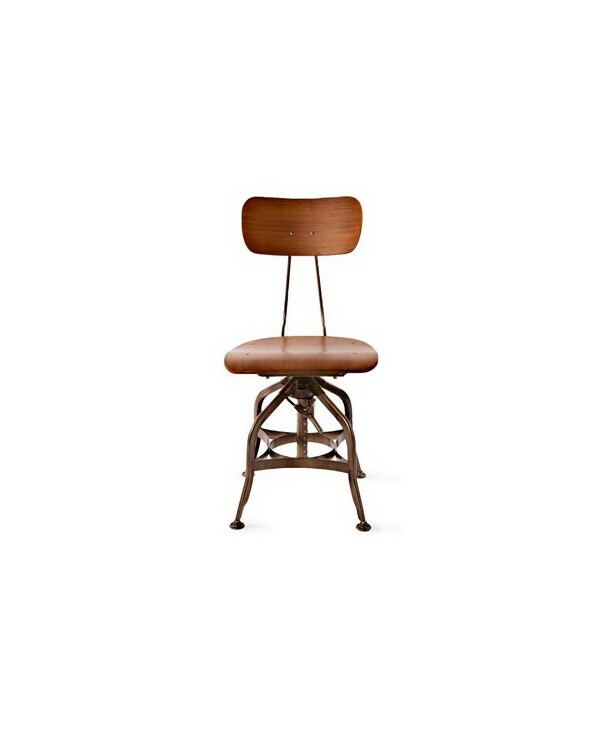 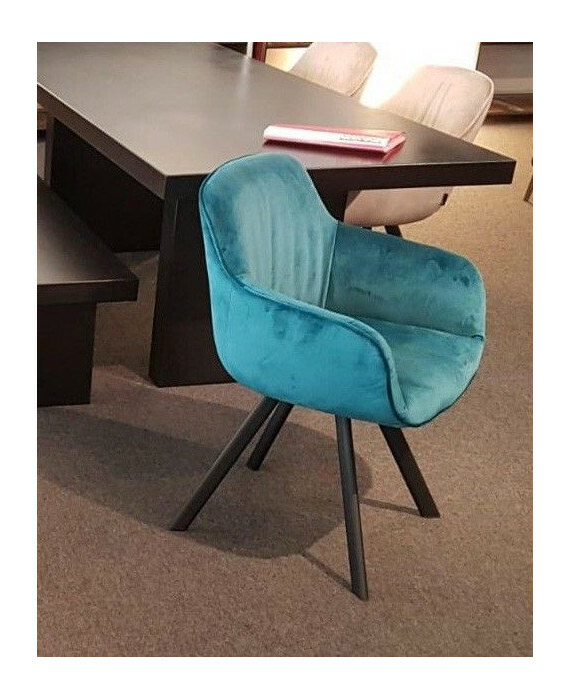 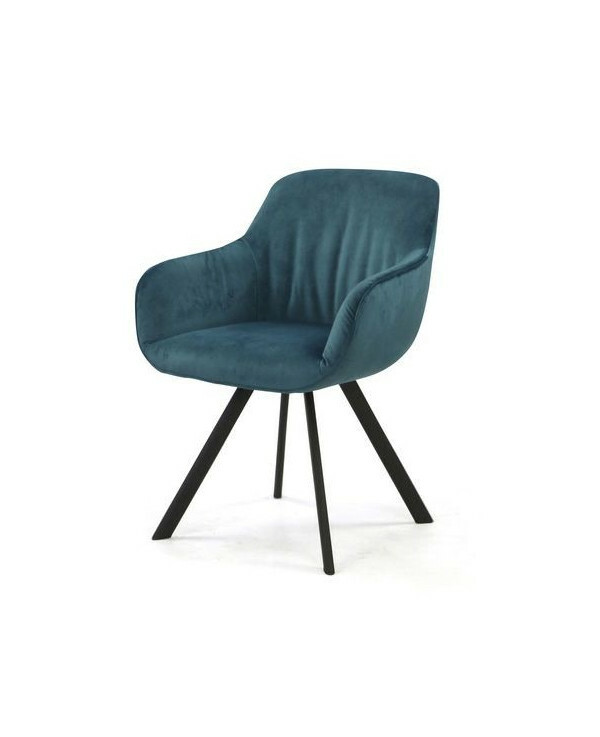 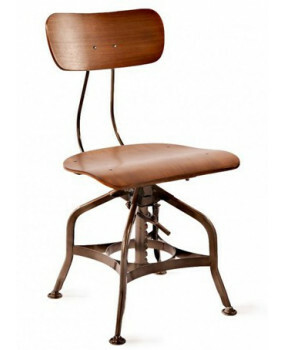 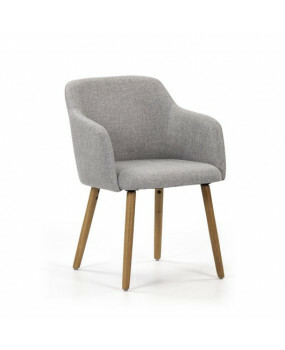 Made with a wooden frame and upholstered with fabric to make this a really comfortable chair. 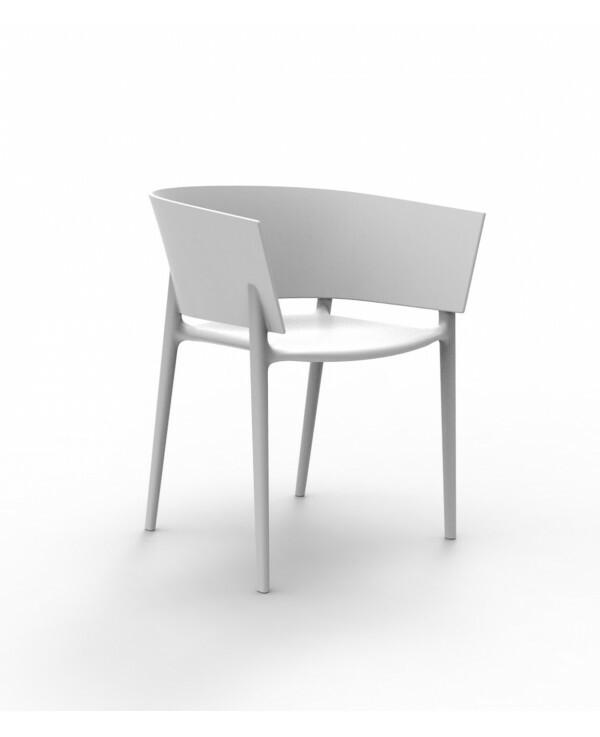 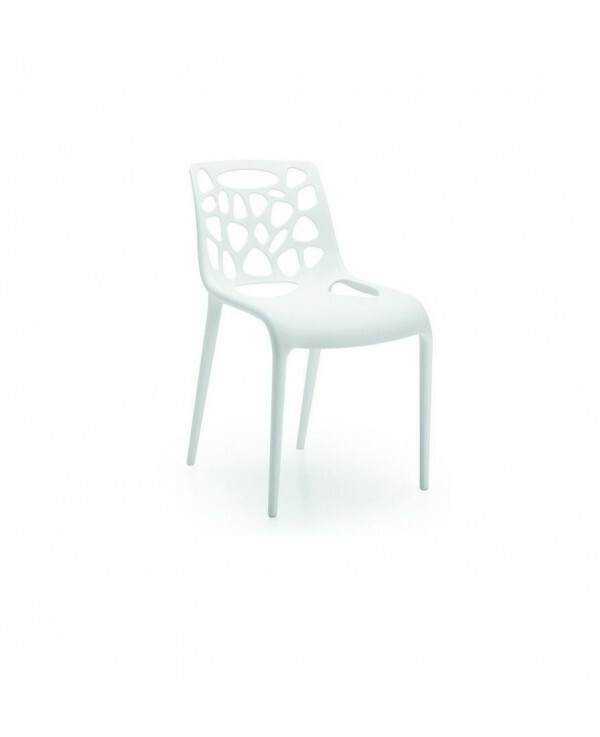 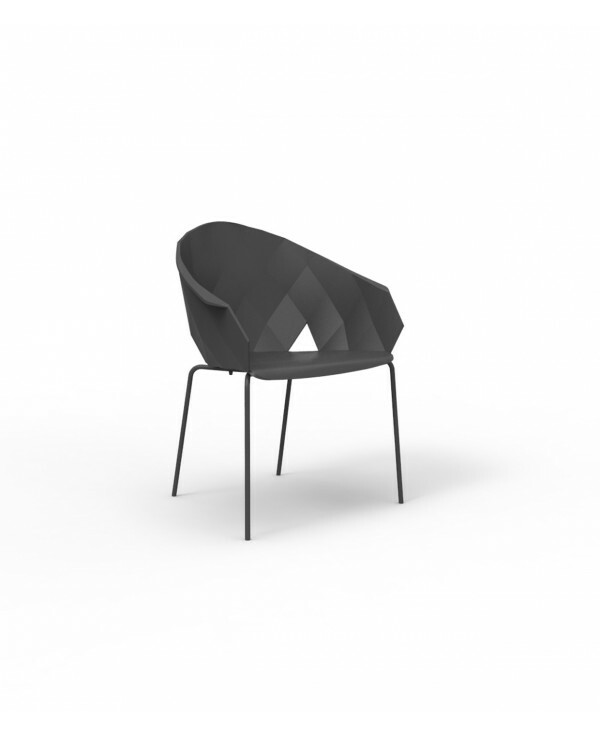 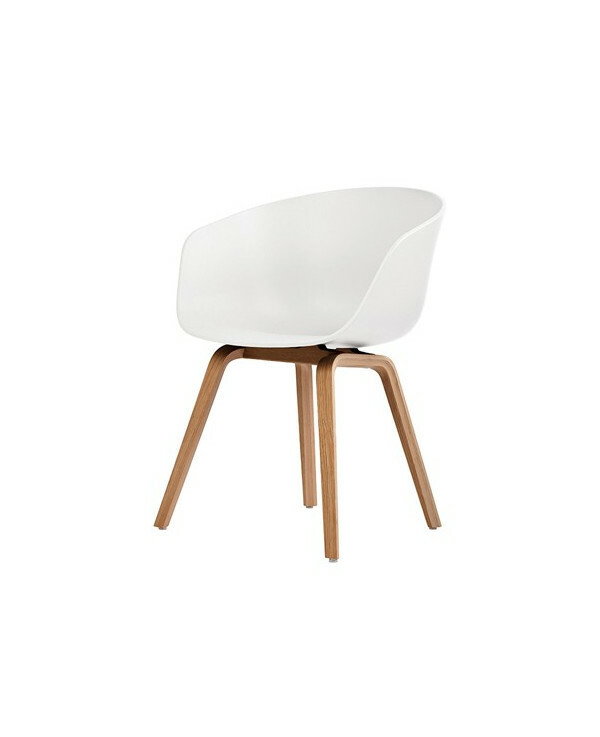 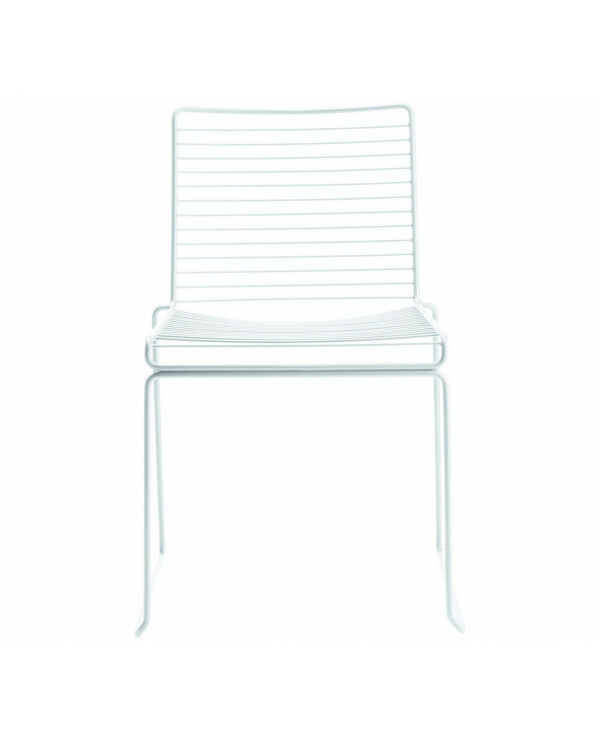 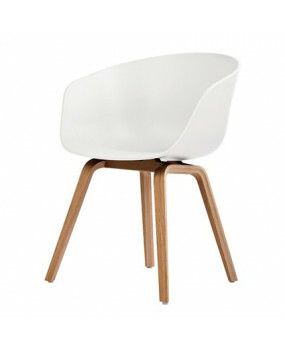 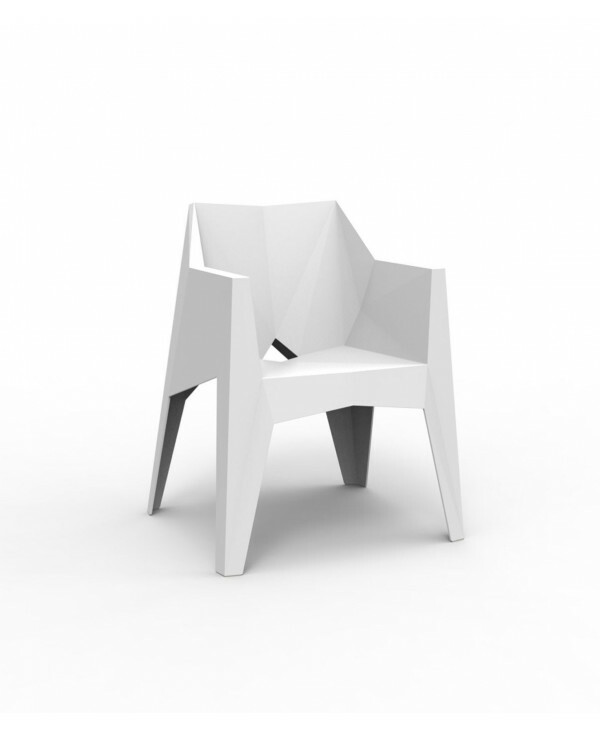 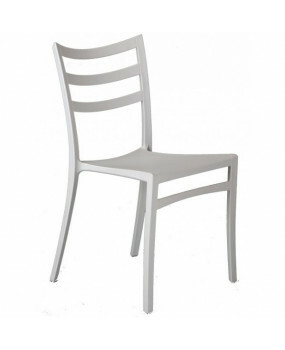 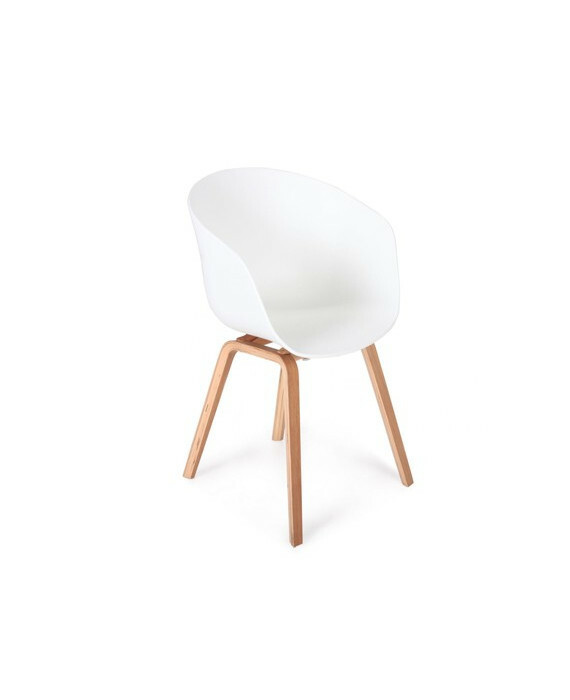 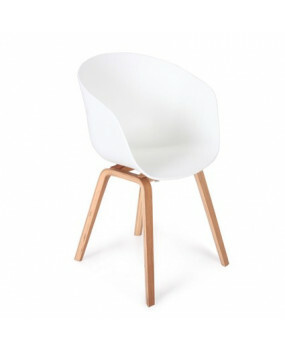 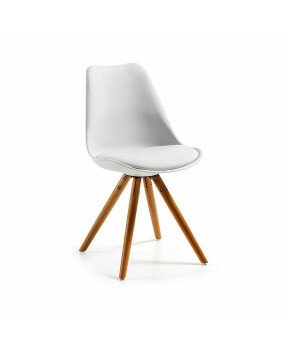 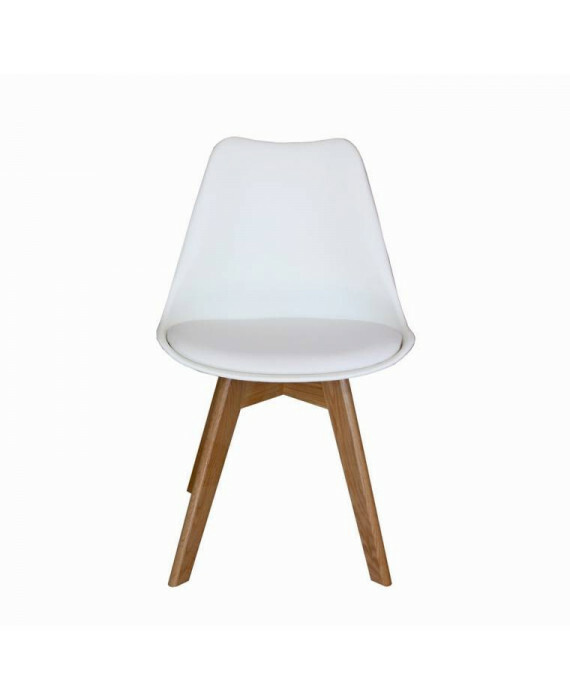 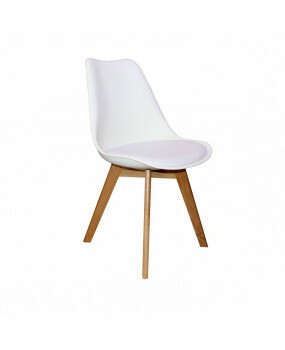 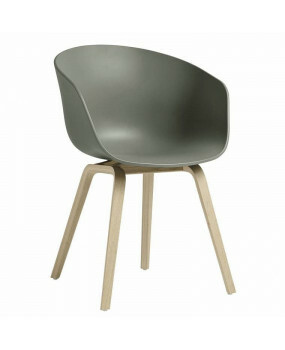 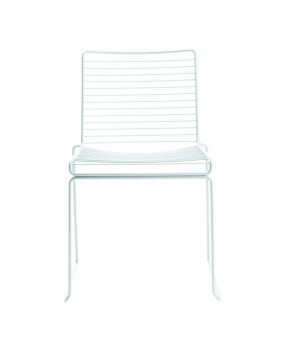 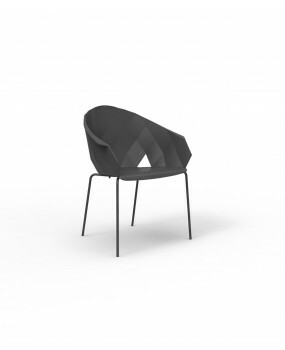 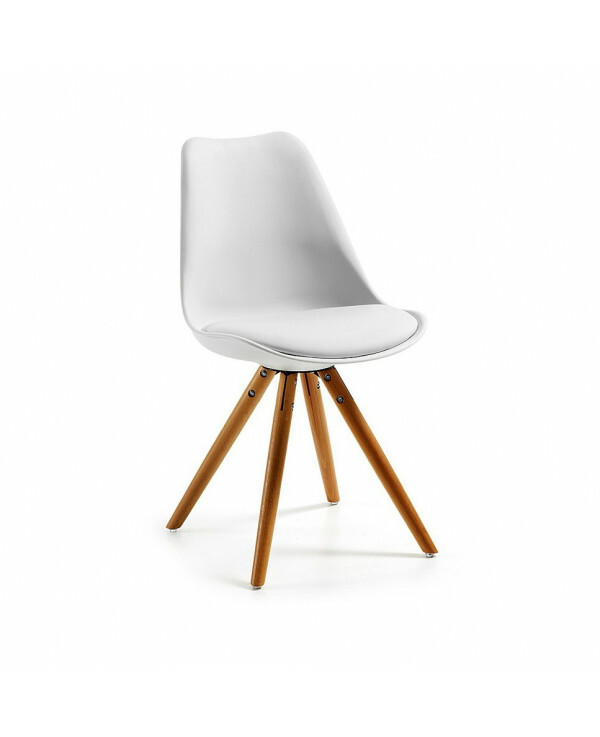 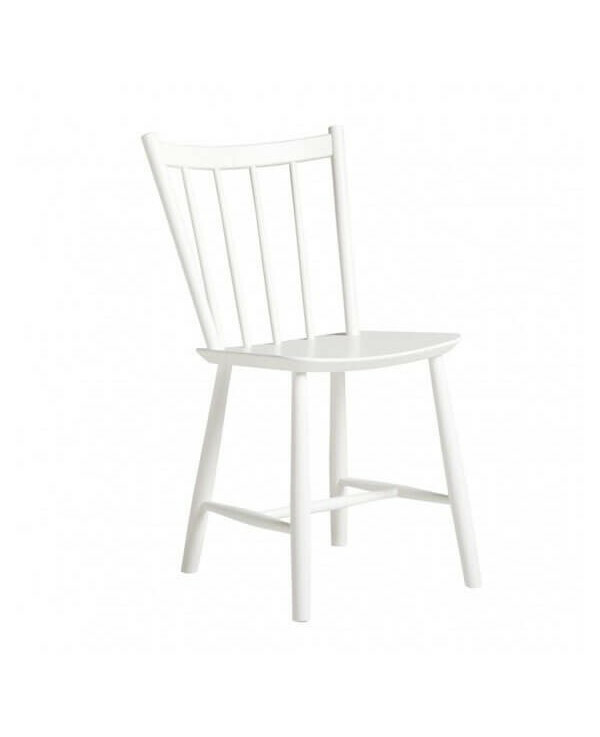 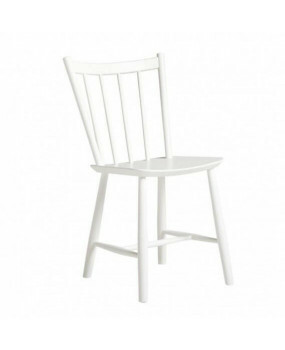 The Nelson dining chair has a structure of PP plastic and comes with a PU cushion. 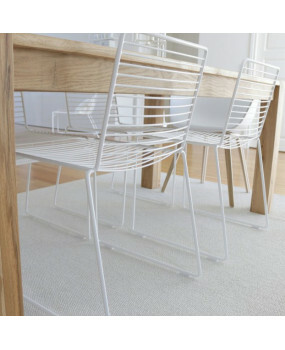 The chairs have metal chromed legs and have a super comfortable cushions. 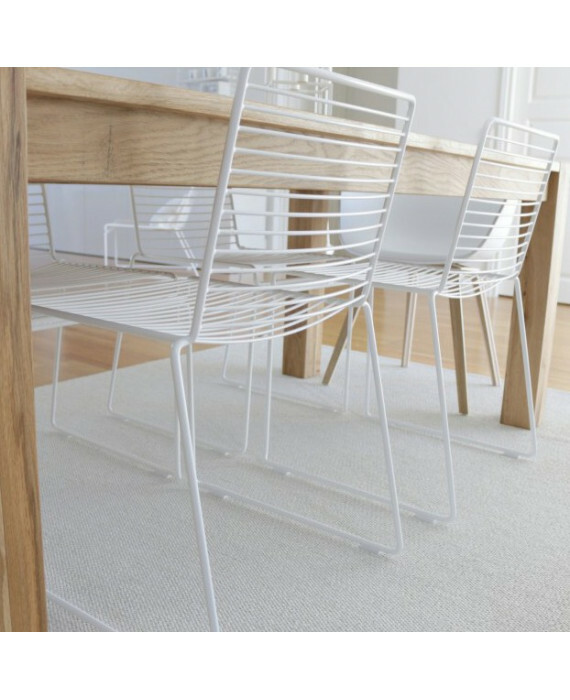 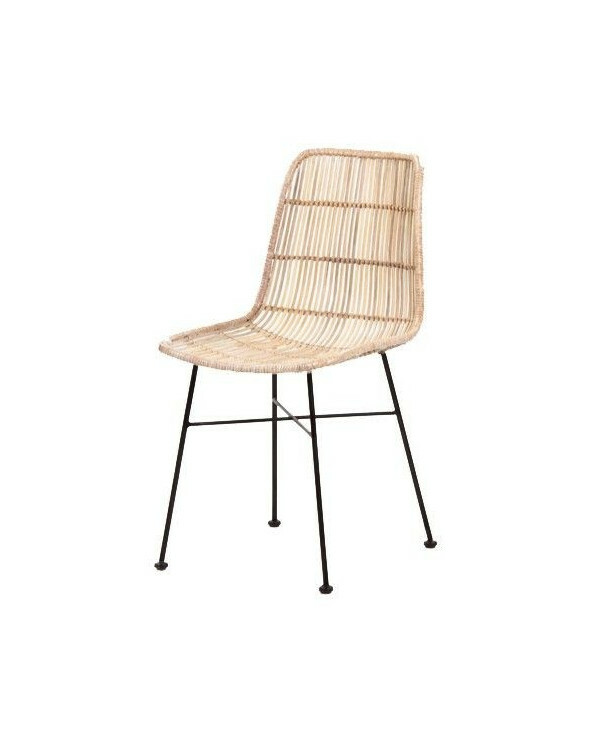 Very strong and comfortable these hard wearing chairs are constructed with an aluminum powder coated frame then weaved with synthetic rattan strips to form a cocoon effect. 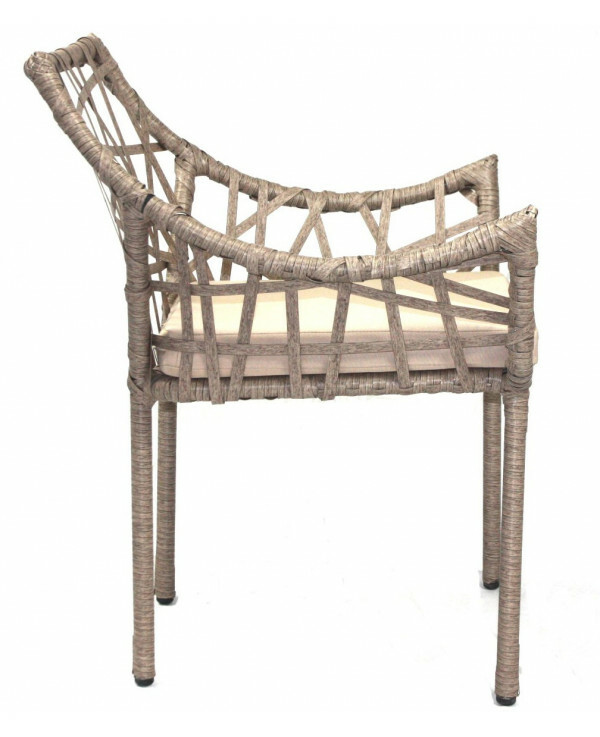 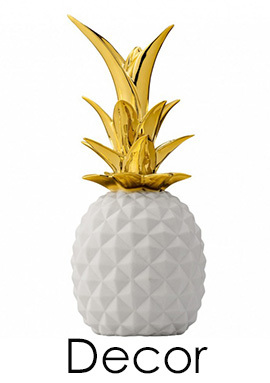 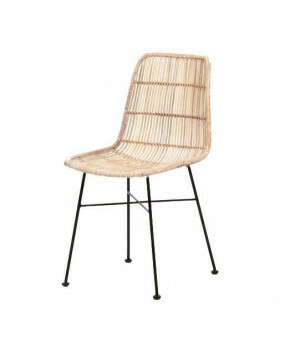 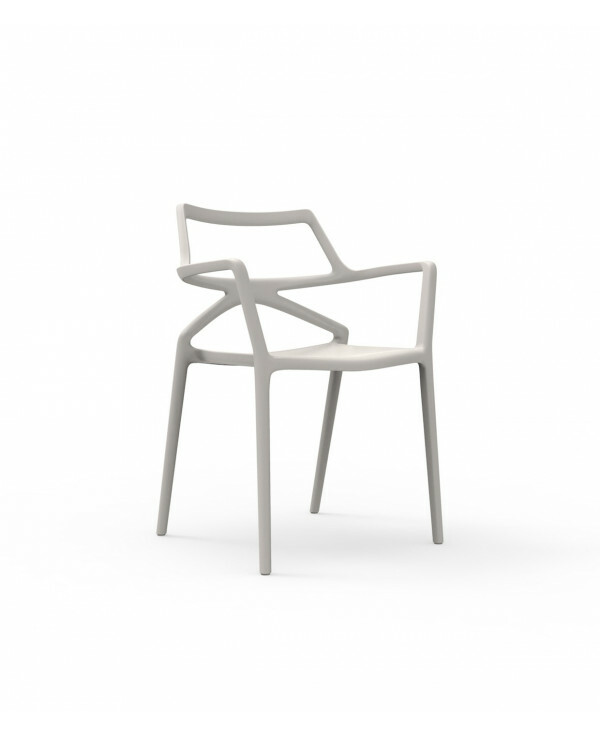 The chair has lacquered metal legs with rattan upper. 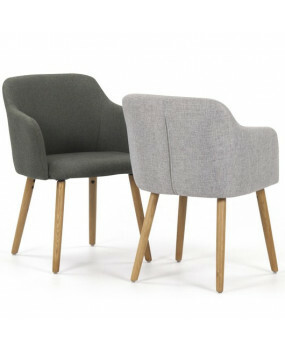 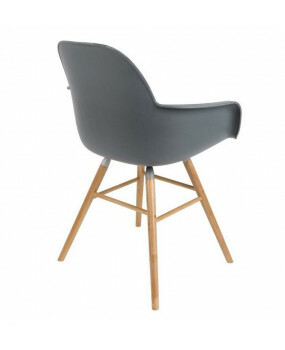 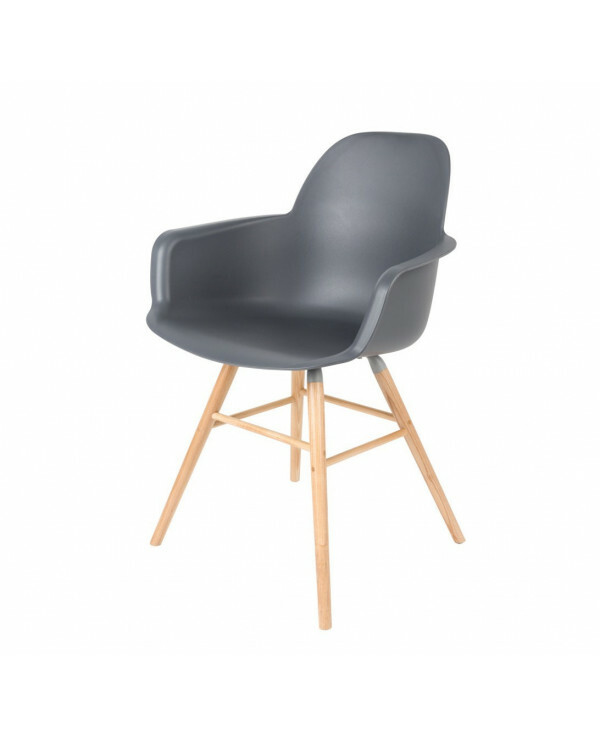 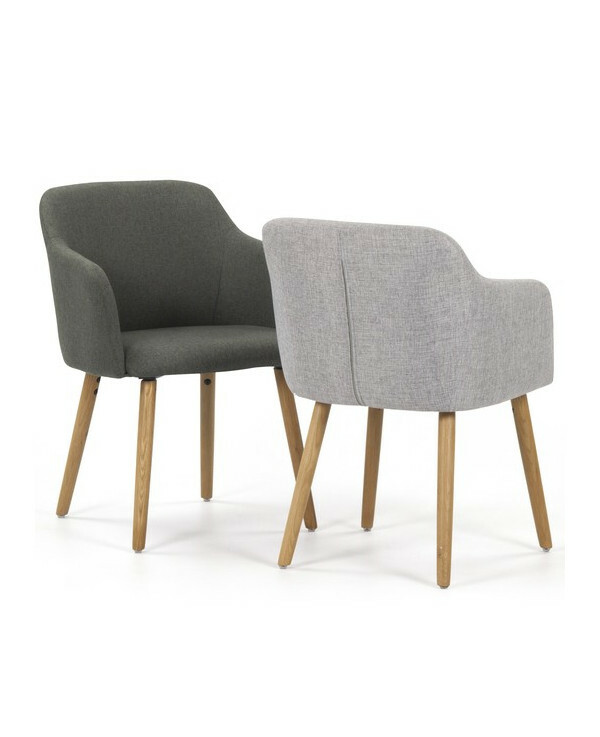 Our modern style Paris dining chair is a comfortable economic option, made with steel legs and painted to give a real life like wood effect and upholstered in modern medium grey fabric.